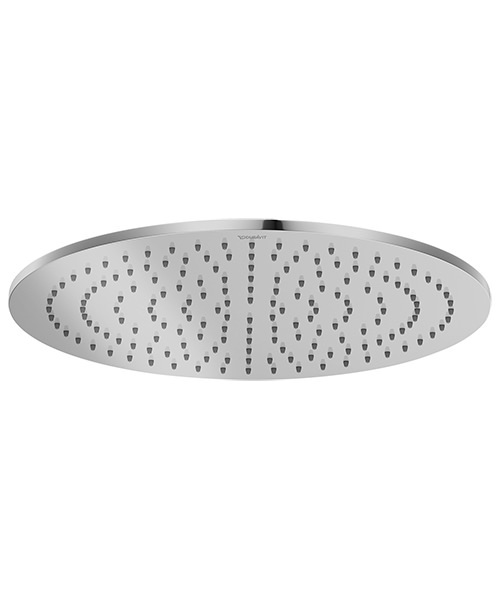 If you wish to experience comfortably refreshing showering moments, this Duravit Round Stainless Steel Showerhead is the one you should go for right away. 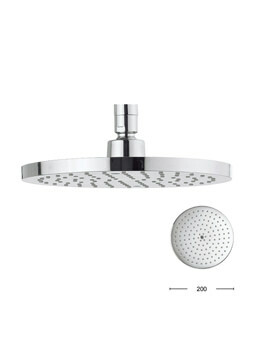 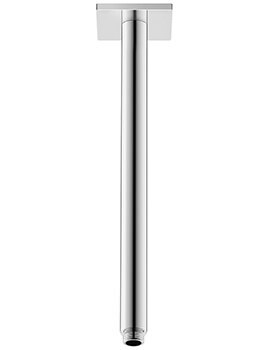 Produced from premium quality material for delivering superb sustained performance over many years, this showerhead can be conveniently adjusted to the angle of your preference. 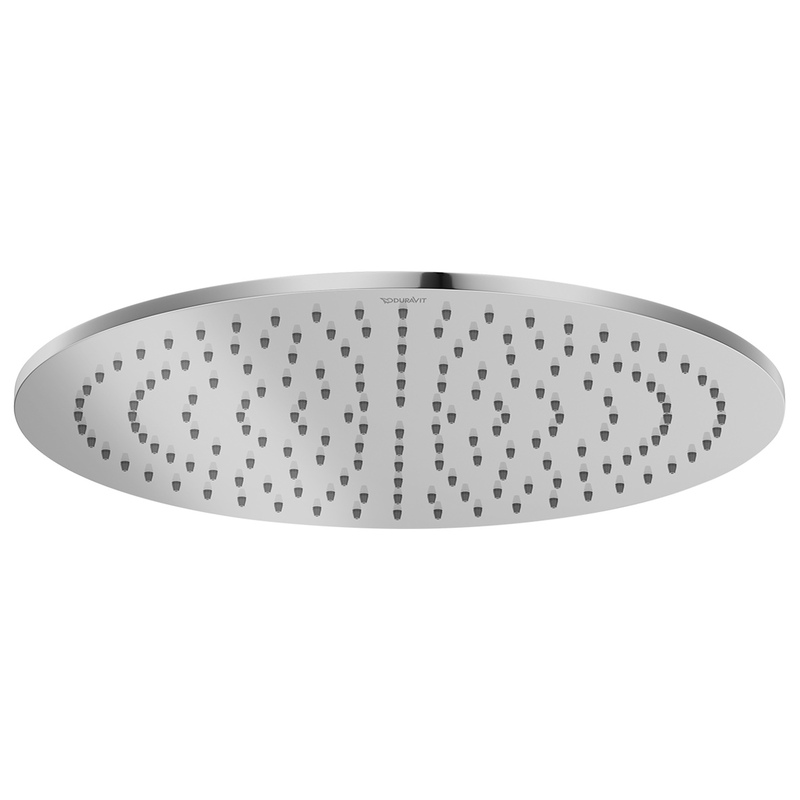 Backed by 2 years manufacturer warranty against any manufacturing faults, this showerhead has a single function spray mode and is suitable for ceiling or wall installation. 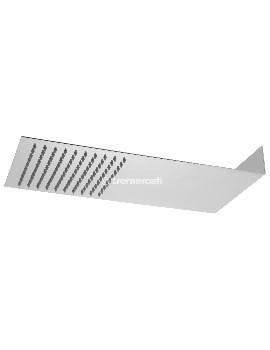 The bright chrome finishing adds a dash of stylish appeal to your washroom. 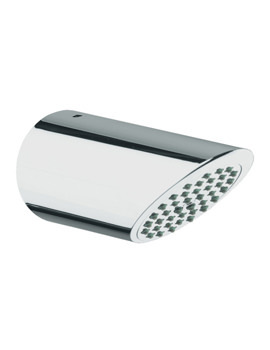 You can buy this showerhead at a discounted price at Aqva Bathrooms.